The Royal Ontario Museum (ROM) is among the world's leading museums of natural history and world cultures. 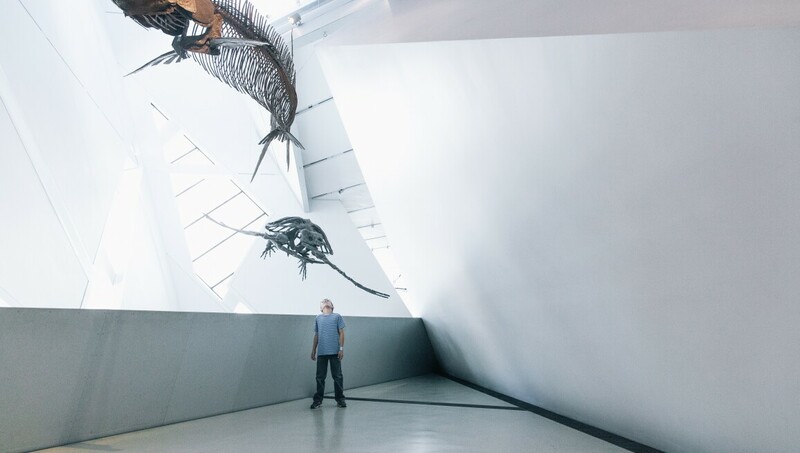 The ROM offers an unusual breadth of experience to audiences from around the world. Just as nature and humanity are intertwined, the ROM offers many examples in its collections and programs of these fundamental relationships. The museum strives to provide insights into how the earth and its cultures have evolved, and how the changes we face today will shape the world we will live in tomorrow.